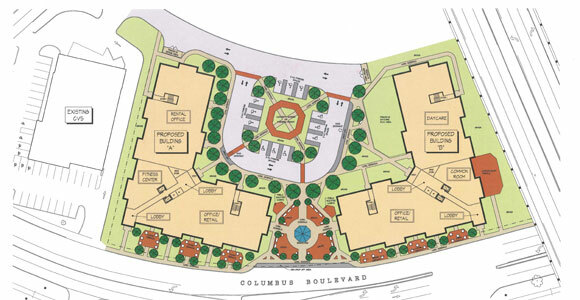 I am pleased to share news that New Britain’s Columbus Commons Housing project is moving forward! $16 million in equity funding has been approved by the Connecticut Housing Finance Authority for this development, which gives the developer, Xenolith Partners LLC, the green light to start construction. The building will have commercial space available on the first floor with apartments above. The plan calls for building 80 housing units – 64 will be priced to meet affordable housing guidelines. Here is a news story with more details about the project. The anticipation of seeing this complex completed has been building up and we are thrilled to see funding allocated to keep it going. This development will enhance the appeal and prosperity of our city by creating an area that utilizes smart design to create a family-friendly, walkable neighborhood.